Thank you, Lions Club at The University of Texas! 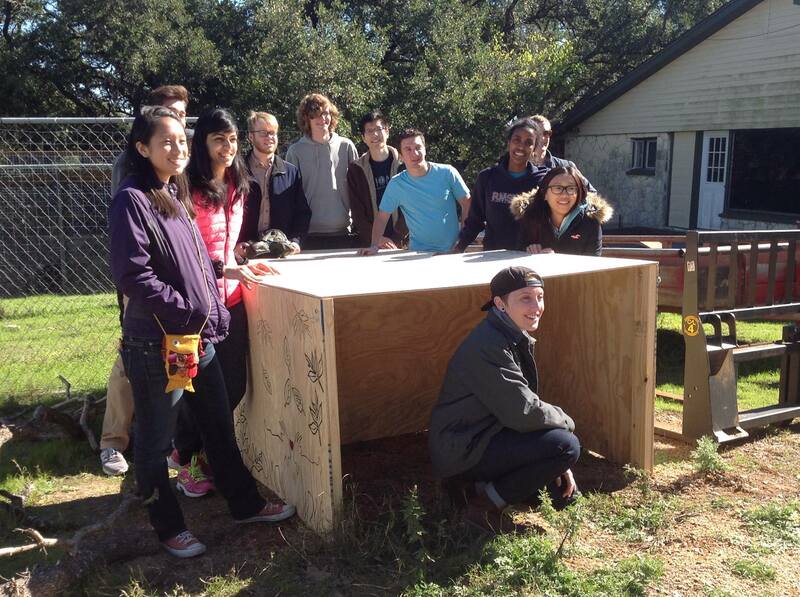 Thank you, Lions Club at The University of Texas, for designing and building two new shelters for our goats. Great job!!! !